Join us for a Free Special Event with RSVP March 30th 10am-11am or April 6th 10am-11am. Do you know what to do if somebody tried to attack you? How confident are you that you’ll make the right quick decision within a moment’s notice? 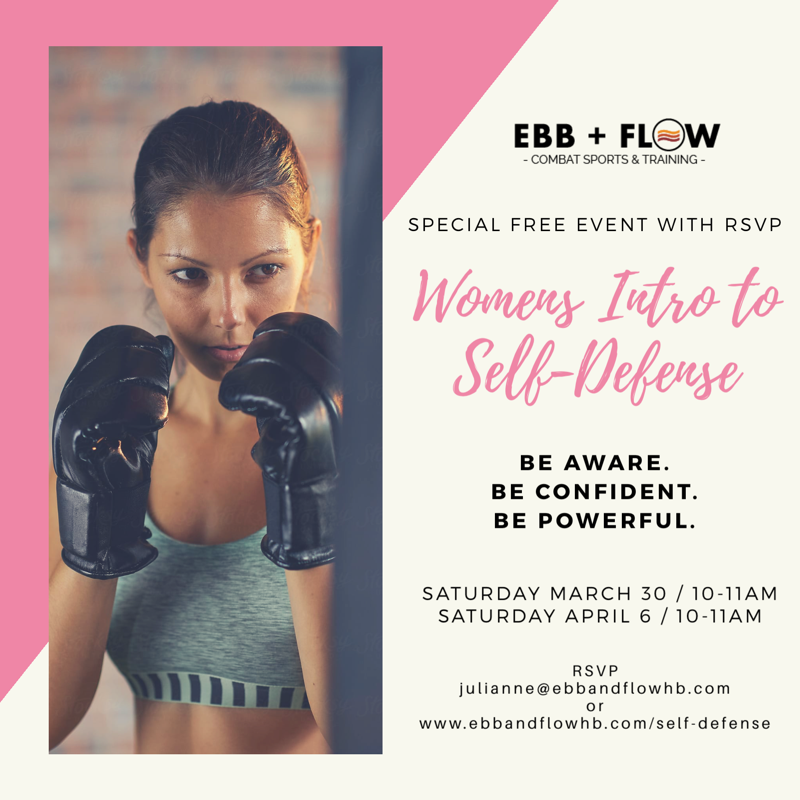 This is a FREE Special Event where you'll get hands-on real world experience in protecting yourself and your loved ones. You'll walk out feeling more confident, strong and empowered to live each day knowing you will not be a victim.